Silver has always been a budget-friendly option for investors and collectors. Gold Stock is a trusted precious metal dealer, offering a complete array of silver coins and bullion bars. 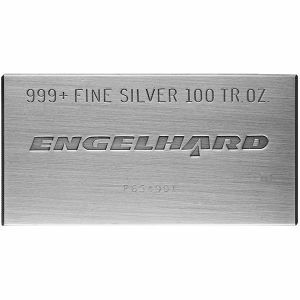 In this segment, we spotlight our genuine 100 Oz Silver Bars produced by Engelhard Mint. It’s easy to purchase them from our online store and have them delivered to your doorstep.